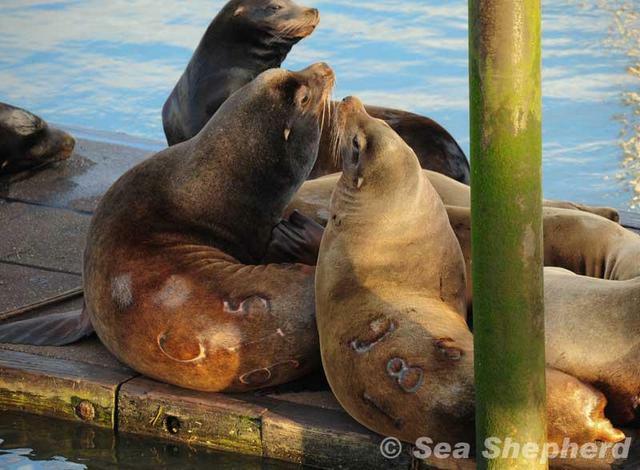 This entry was posted in Everything Else, Ocean Conservation, Seals and tagged Astoria, BonnevilleDam, Columbia River, Humane Society of the United States, Oregon, Sea lion, Sea Shepherd Conservation Society, washington by Kirsten Massebeau. Bookmark the permalink. I’m getting sick of the human race. Anyone who has accustomed himself to regard the life of ANY living creature, big or small, as wrthless is in danger of arriving also at the idea of worthless human lives. “The worst sin toward our fellow creatures is not to hate them, but to be indifferent to them. George Bernard Shaw, American author. 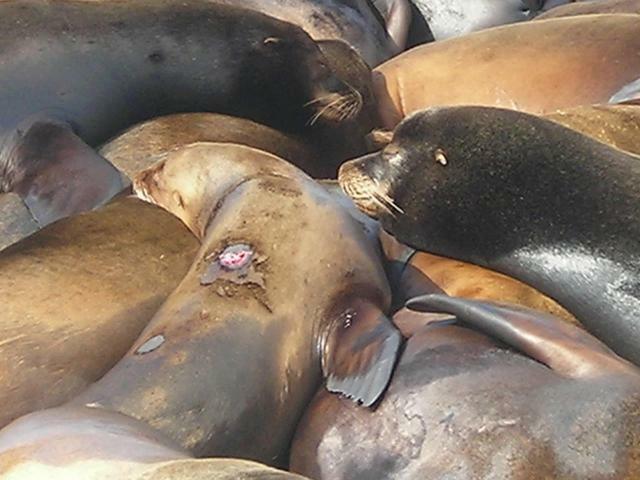 I am shocked and appalled at the brutality used against the sea lions. 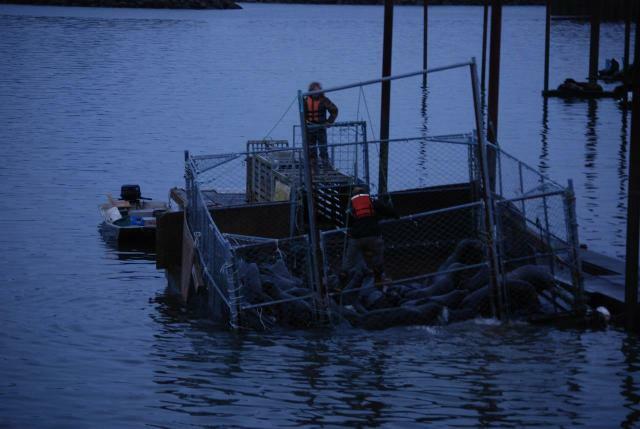 They are just doing what they were born to do; feed themselves and their babies. 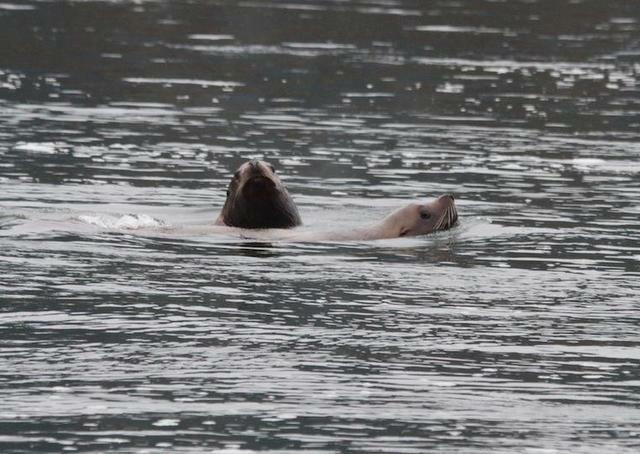 The stupidity of the human race to blame sea lions for the decline of salmon is beyond belief!! If you kill something and bring it to the brink of extinction, you have only yourselfs to blame!! Leave these beautiful creatures alone and let them feed in peace and raise their babies as they should be raised; not in cruelty and inhumane treatment. I am ashamed to be called humane. Stop this cruel act. Honestly, it only results in pain and suffering. Why would you want to kill something so beautiful, precious, and innocent. 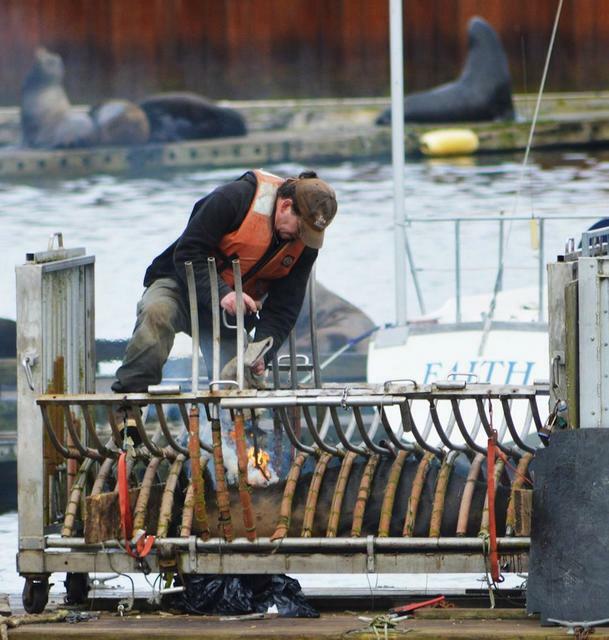 I find it almost funny that they prefer to invest money and time in the capturing, branding and killing of sea lions, as well as in paying people to do the job when, maybe, it could be used to finance other ways to help the salmon recover! That is a great point Ria thank-you! Unconscionable! Just shows the great lengths of human arrogance and ignorance can go! It is the humans that are causing the problems of the world and not the animals!